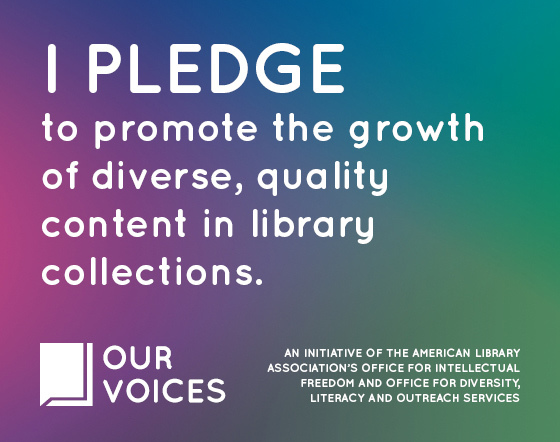 This month for our Read it! 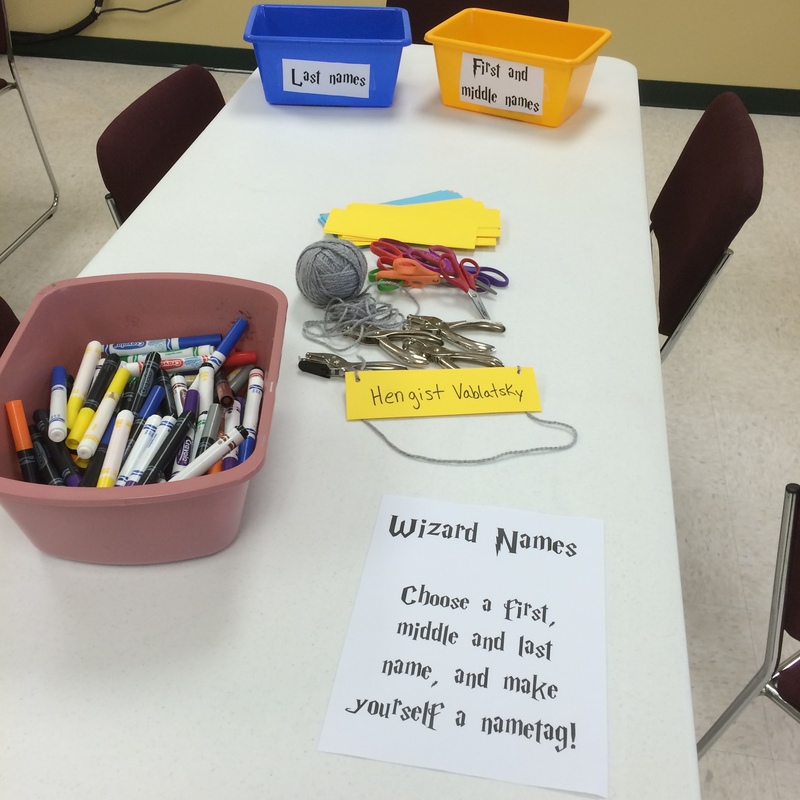 Homeschool Hub, we looked at wizards and magic- specifically, Harry Potter. Lots of our kids LOVE the Harry Potter books, and they were stunned to hear that I was the same age as Harry when I read the first book. As usual, we started with a storytime. 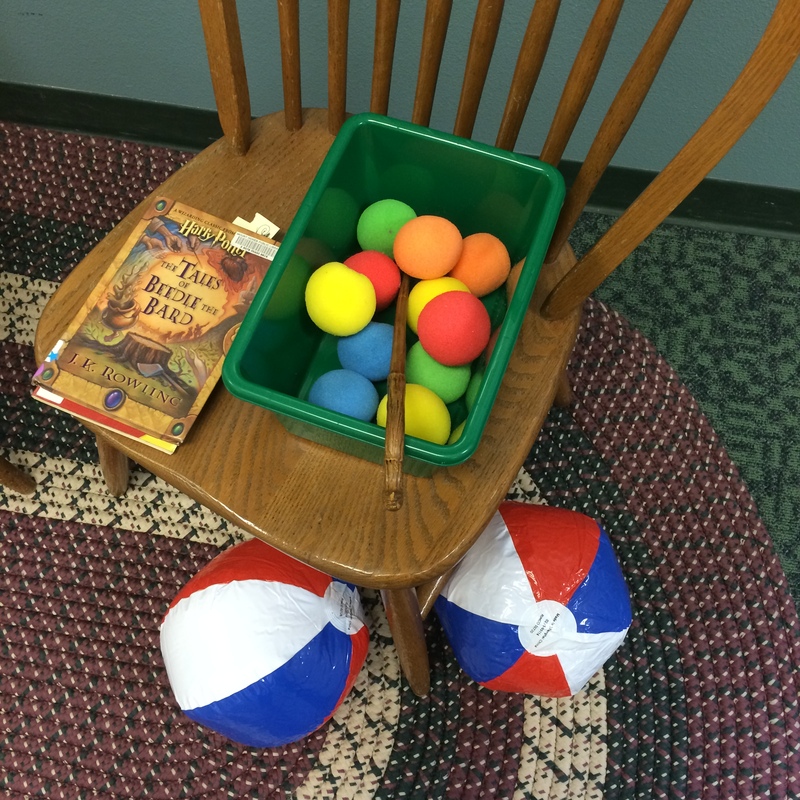 We talked a little bit about Harry Potter as the kids arrived, and then I introduced The Tales of Beedle the Bard. We talked about fairy tales and then I read three stories from the book. Even the kids who had read these stories loved hearing them! 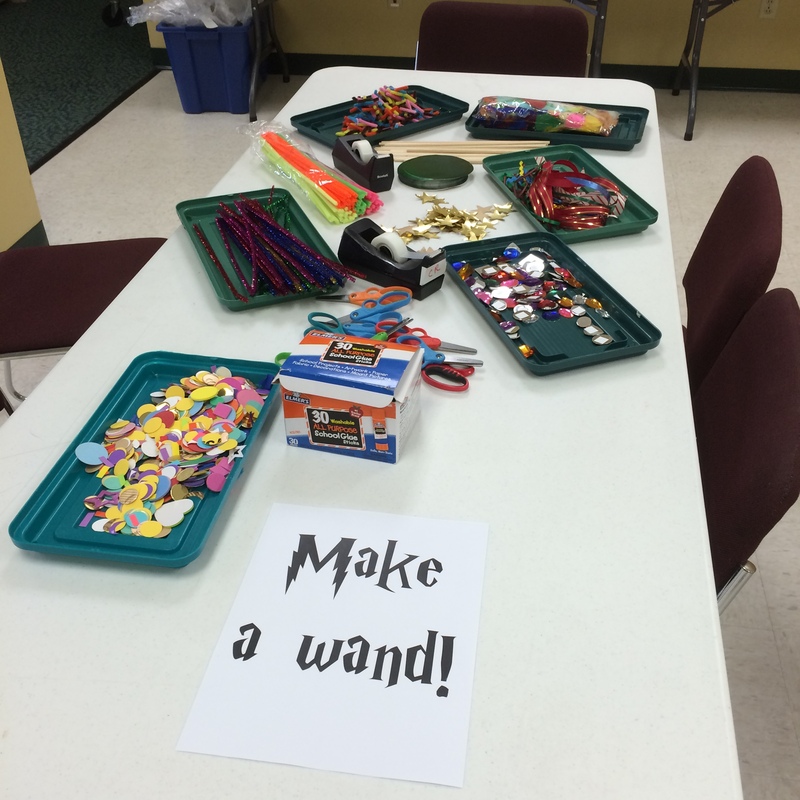 Wand making. I put out short dowels and ton of random craft stuff and let them go to town. They had a lot of fun, and got really creative. Wizard names. I typed up all the lesser known names from Harry Potter in the Harry Potter font (from the Bloomsbury website) and printed out a couple copies. We cut them up and put them in two buckets for first/middle and last names. 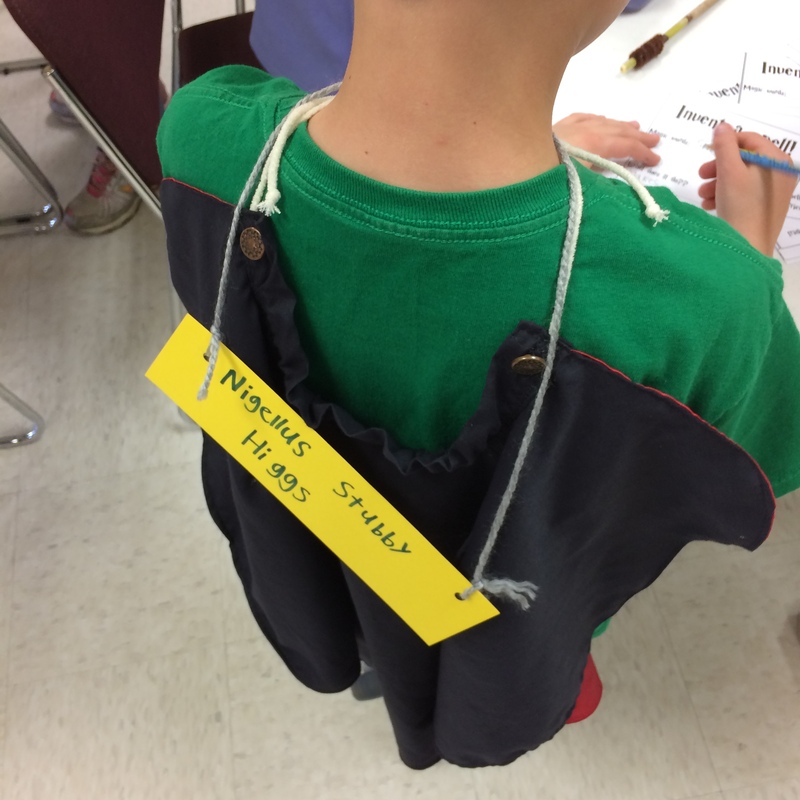 The kids picked names from each bucket, and wrote their wizards names on a piece of cardstock to wear like a nametag. Create a spell. 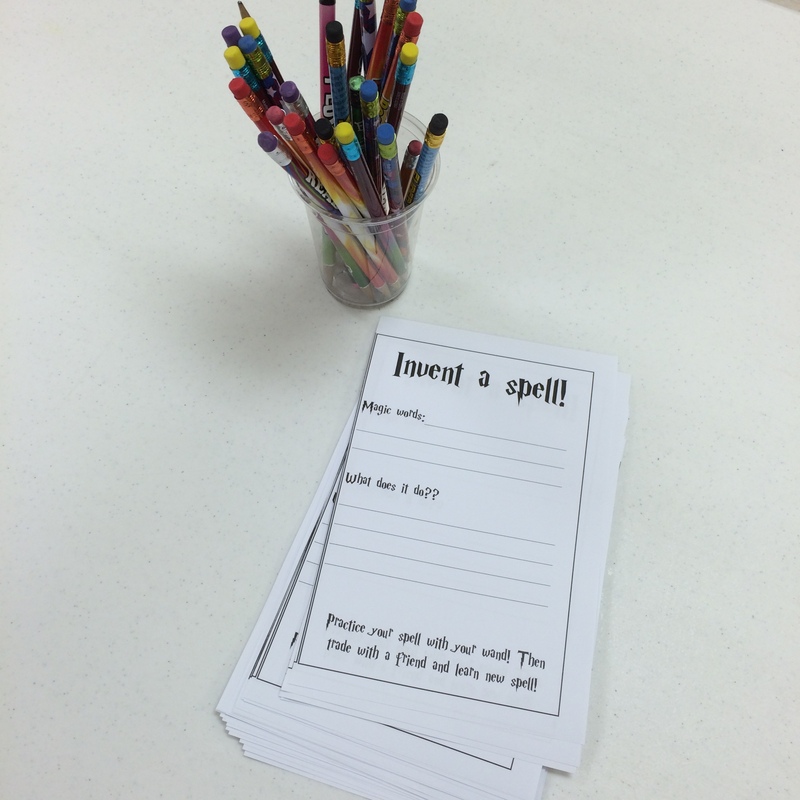 I just had half sheets where they could write the magic words and what the spell did; this was the least popular station, but some of them got pretty creative with their spells. And yes, one kid’s spell involved poop. Harry Potter is one of my all time favorite series, so this program was a lot of fun! Note: A couple people who I told about this program after the fact were pretty shocked and pleasantly surprised that I had done Harry Potter with homeschoolers; they thought that maybe homeschool families would be against the Harry Potter books and magic based on their own experience. This didn’t even cross my mind when I was planning the program, and I chose this theme in part because the kids asked for it. I didn’t have any negative feedback at all, from any of the kids or parents, and I had a pretty normal sized attendance. I first read Harry Potter when my dad brought it home from the library for me, and I appreciate how lucky I am that they let me read whatever I wanted and encouraged me to read things I didn’t even know I wanted to read. Great post, Holly! 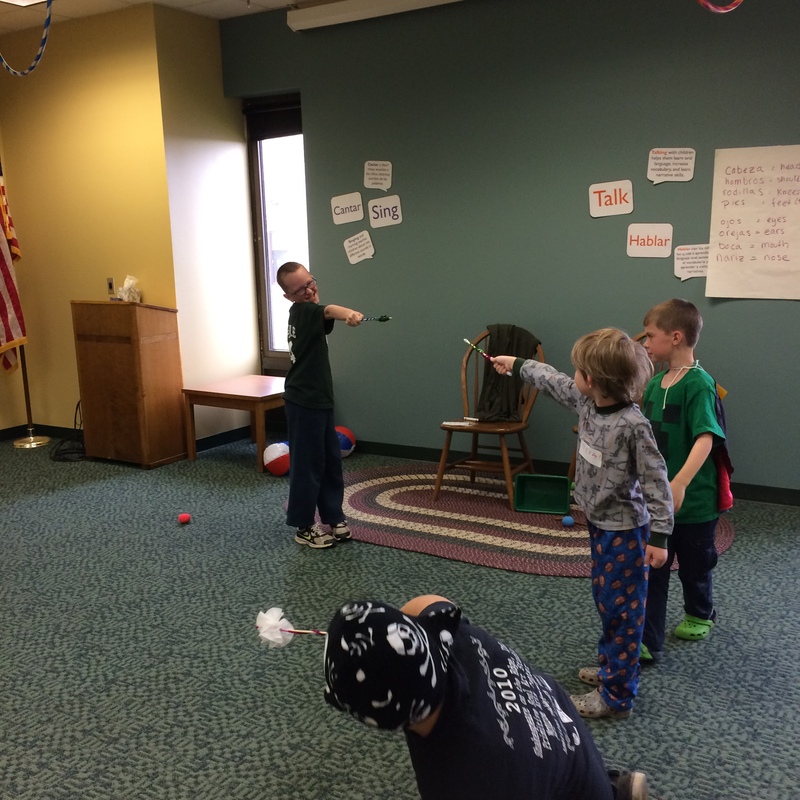 I’ve been thinking about activities for our second-annual HP B-Day party and hearing about how you pulled off Quidditch makes me hopeful we can do it too!